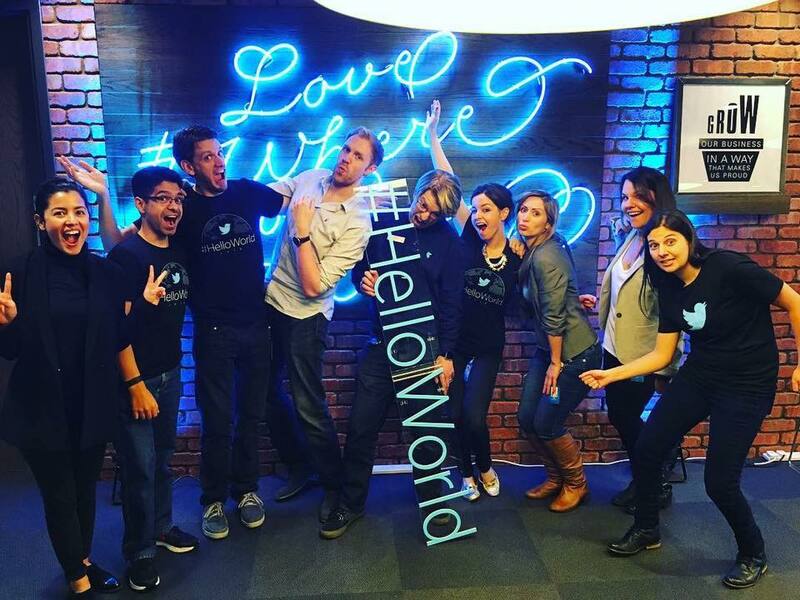 On 05/April/2016 I joined the TwitterDev team in the #HelloWorld London event organization. I did a live coding demo using Twitter APIs and Fabric. No dia 22/03/2016 fui palestrante do excelente PHP Experience, que contou com a presença de cerca de 1.500 programadores no Hotel Tivoli Mofarrej. No dia 11/03/2016 realizamos o Encontro de estudantes de tecnologia, engenharia e inovação no Twitter. 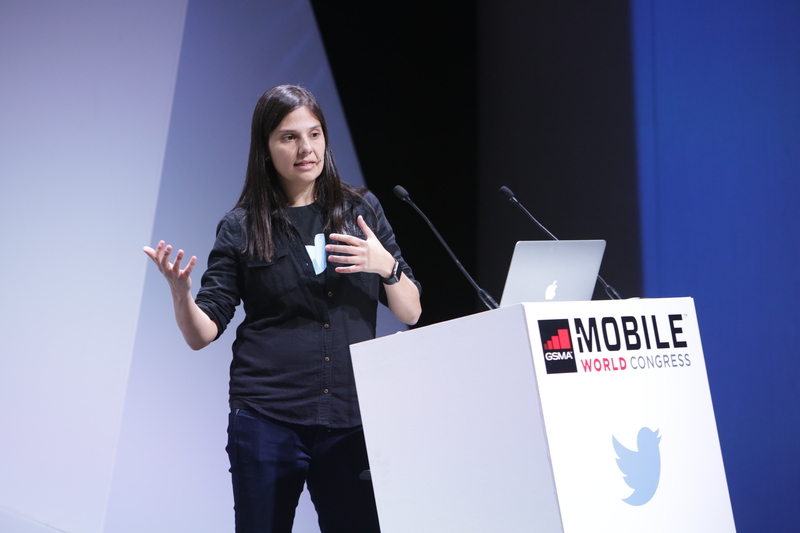 During the Mobile World Congress 2016, held in Barcelona 22-25 February 2016, Ali Parr, Aman Alam and I from TwitterDev team presented a workshop about Fabric. During the Mobile World Congress (MWC) week, 3scale hosted another API meetup in Barcelona about APIs and Smart Cities in a Mobile World. Aman Alam and I presented a number of interesting case studies where Twitter was used to solve particular Smart City problems and present benefits to citizens.